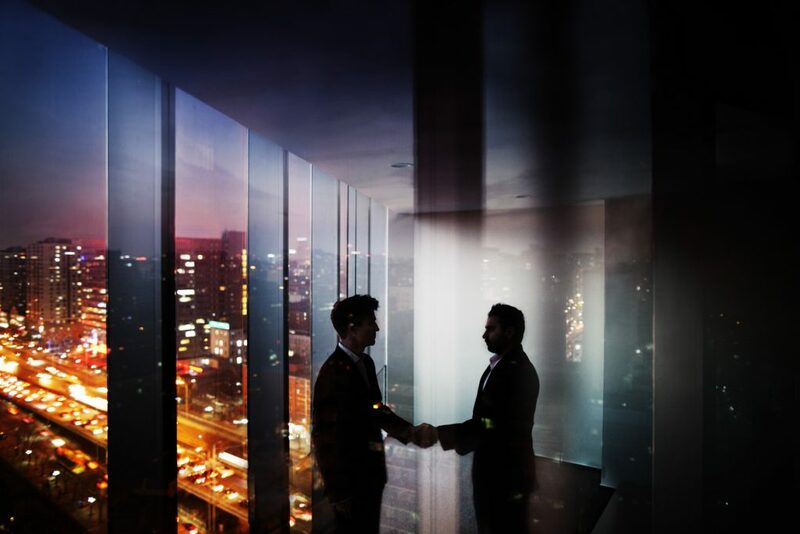 Improper payments by employees and third parties are among the biggest risks to anti-bribery and anti-corruption programs, according to the 2017 Anti-Bribery and Corruption Benchmarking Report. 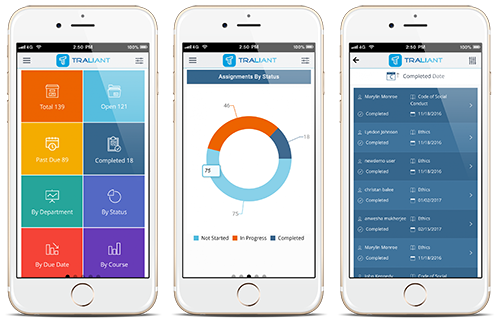 MANHATTAN BEACH, CA, August 10, 2017 – Traliant, a provider of interactive, online compliance training for the modern workforce, today announced the availability of a new LMS (learning management system) app that gives managers on-the-go ability to drive on-time completion of their organization’s compliance-training activities from any smartphone or tablet. 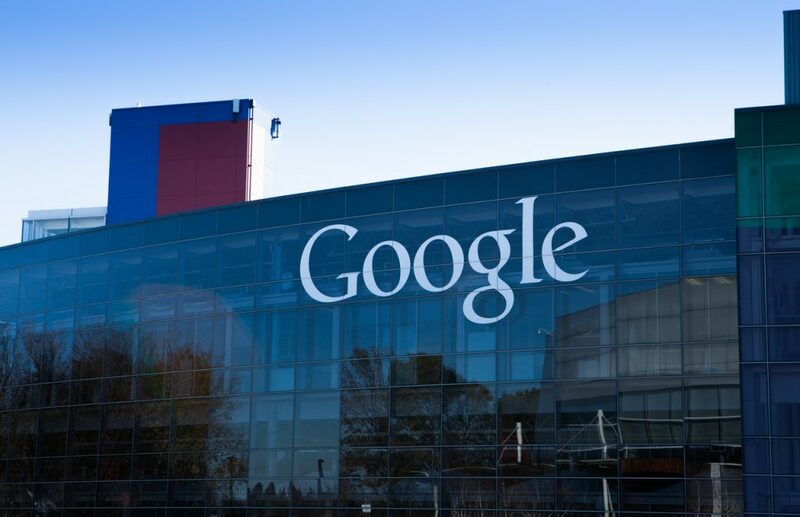 Most significantly, HR executives, Chief Compliance Officers and General Counsels can now enlist departmental managers to follow up quickly and easily on past-due compliance training.